Here we have put together some prices for various products / services to give you a better idea what we can offer. Please note when comparing our prices with others, we include in our price for 2 engineers, travel to site and at least 1 hour labour on site. Throughout the years, as our clients have expanded and moved to bigger premises, we have become known to specialise in maintaining larger sites with multiple Industrial doors, Dock Levellers and Loading bays. We also install / repair all yard accessories including wheel guides, wheel chocks, impact bollards, speed bumps, loading bay steps and more. Door Industries UK strive to offer the best possible service we can, and we believe we are succeeding in this department, one advantage of choosing us is that all of our engineers are employed directly, meaning we never send sub contractors to site. We also have dedicated engineers to cover your area, meaning the same engineers will be attending your site every visit. 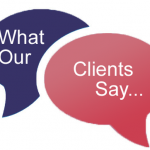 If you require our services on such a site, please contact us for a tailored quote. Additional items on the same site and visit - £25.00 Each. Industrial Doors includes Loading Bay Doors, Roller Shutters, Fire Roller Shutters, Sectional Overhead Doors and High Speed Doors. 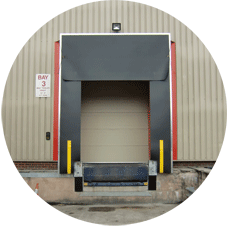 Dock Leveller Service includes replenishing Hydraulic oil, electrical inspection and oil / grease all moving parts, check Dock Bumper and Dock Shelter effectiveness. All Servicing includes a thorough examination report required by law. The price to service additional items are for items on the same site and that can be serviced on the same visit. 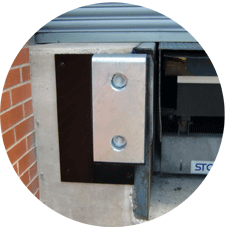 The repair cost is universal for any product, from Dock Levellers repairs to Steel Doors and Roller Shutter repairs. 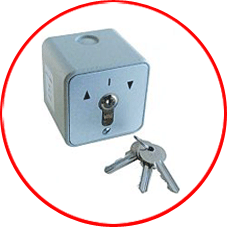 This price includes for 2 engineers, travel to site and a minimum of 1 hour labour on site. Unlike others, we do not charge a call out fee and we do not charge extra for a same day visit, we make every effort to attend site the same day. Dock Bumpers £220.00 per pair. 2 or more bays £200.00 per pair. Price based on standard bumper size of 250 x 450 x 100 mm. 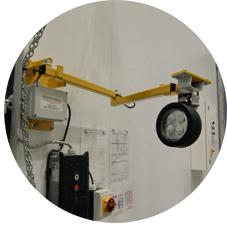 Dock Lights £320.00 each. 2 or more Lights £290.00 each. Obviously we cannot give prices of every service / product we provide due to fluctuations of material cost. Please call or email for other prices. Please note all prices are subject to VAT at 20%. All prices are supplied as a guide, in some situations the price may differ, if so the engineer on site will give a detailed explanation for any price changes. Prices are based within a 15 mile radius of Stockport town centre. Maximum Door height is 6.5 meters, if the door is of a greater height extra access equipment will be required.